German industrial standard DIN ISO 6789 is binding on manufacturers of torque wrenches. The ISO committee has reworked the standard and the new version is due to come into force at the end of 2014. 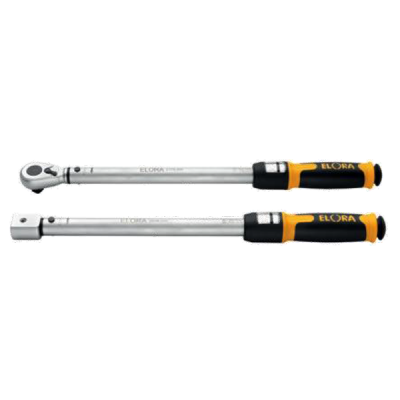 As a result, the latest ELOR A torque wrenches numbered 2179-... have been designed in such a way that they fully comply with the comprehensive requirements of the new ISO 6789 2014.